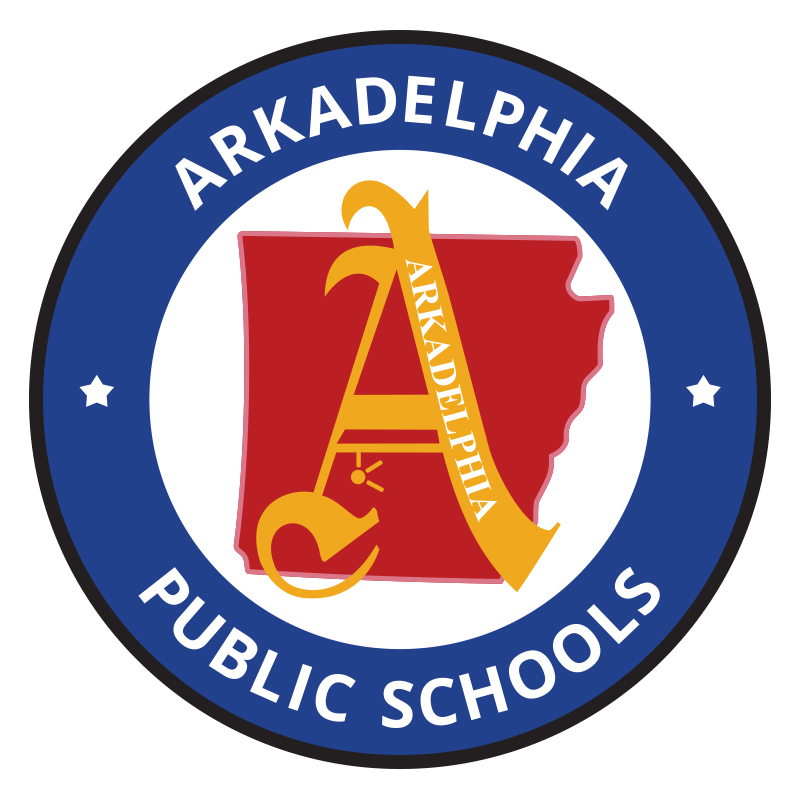 The Technology and Food Services would like to announce that the Arkadelphia Public School District is now taking online payments for school lunches. The website link to pay for school lunches online is http://myschoolbucks.com. Parents may sign up and create an account using their email address. They must know their child name and their birth date or student identification number. Once the account is created and the student is added, parents can check lunch balances, pay lunch balances and set up auto-pay when the account gets low. The fee for using the site is $1.95 per transaction, and the total pay limit is $120.00 per transaction. Parents can pay for multiple children on one transaction.